Williamson County Gem! Meticulous & updated, beautiful custom home w/new kitchen appliances 2018 & 2019. 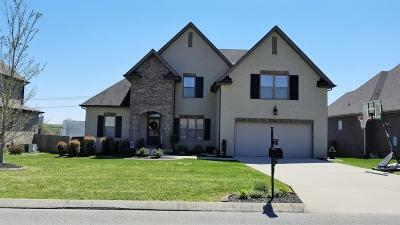 Granite counter tops, gleaming hardwood floors, neutral colors, massive bonus room up, master down w/spacious master bath. Wood shelves in all closets, extensive trim detail, fenced in back yard. New covered deck & 20' concrete patio 2018. 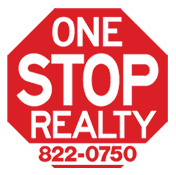 Low HOA fees! Must See!